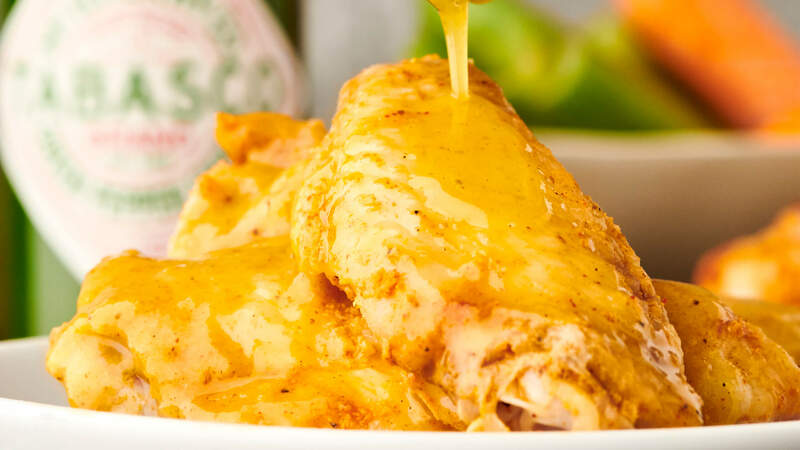 Get ready for game day with TABASCO® Green Jalapeño Sauce and our tropical twist on creamy coconut curry wings. Find more wing recipes at our Wing Lab. Heat in sauce pan over low to medium heat for 5 minutes, or until warm.